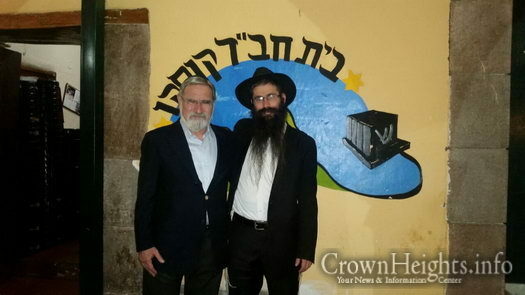 Lord Rabbi Jonathan Sacks, former Chief Rabbi of Great Britain, was a guest at the Chabad House in Cusco, Peru, together with a group of about 40 English and American tourists. 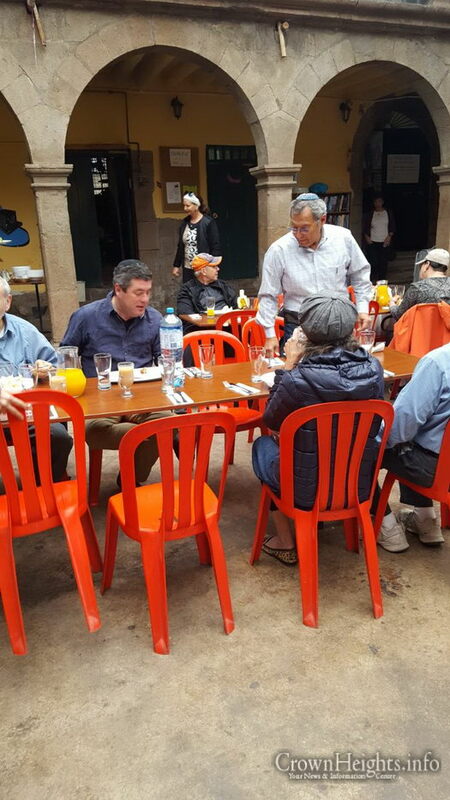 The group traveled around Cusco and the famous tourist sites around it, highlighted by Machu Picchu. 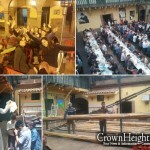 The Chabad House, together with the group’s organizers, ensured the highest level of hospitality. 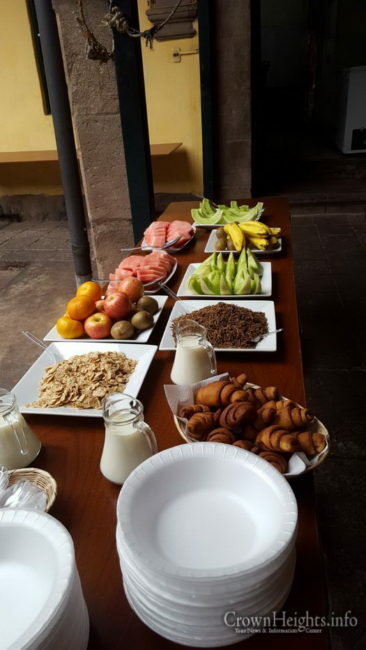 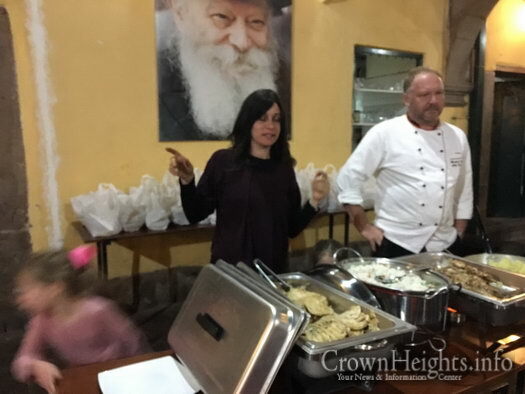 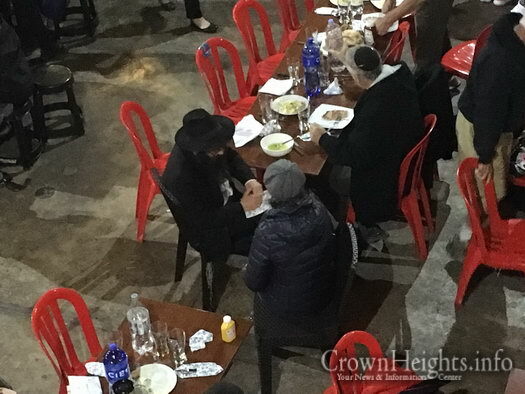 A professional chef came from Hilton Aquador, and with the supervision of Rabbai Ofer Kripor, the Shliach at Cusco, made Kosher gourmet meals throughout the visit. 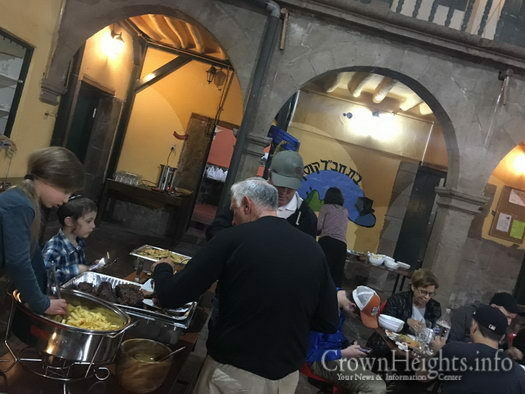 During the trip, the members of the group enjoyed specially packed food for them, in order to suit the conditions of the trips. 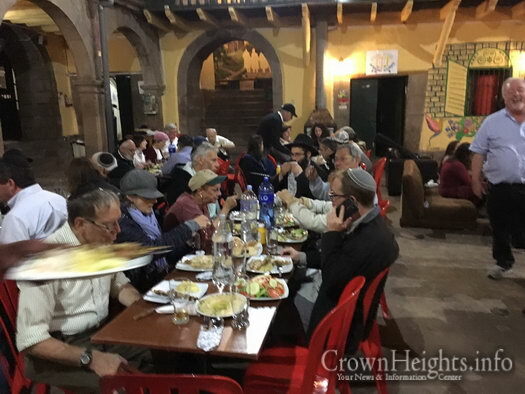 Rabbi Ofer Kripor, the Rebbe’s emissary to Cusco since 2006, says that from year to year the number of Jewish tourists from the United States and Europe is increasing. 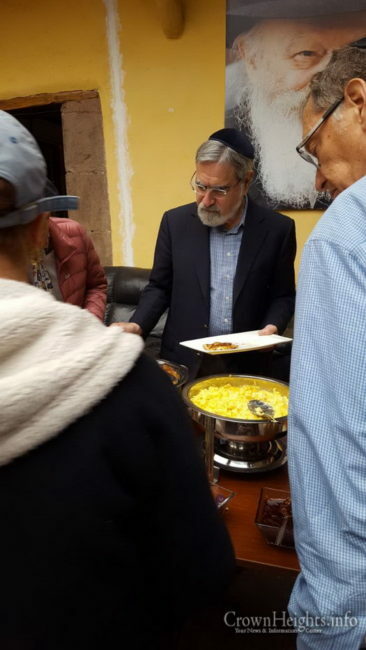 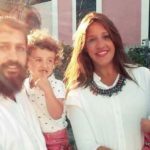 “We allow Frum Jewish tourists to vacation in one of the most interesting and exciting places in the world, with kosher food at the highest level, with prayers on Shabbat and holidays, and even a meal packing service for the days of the trip,” Rabbi Kripor said. 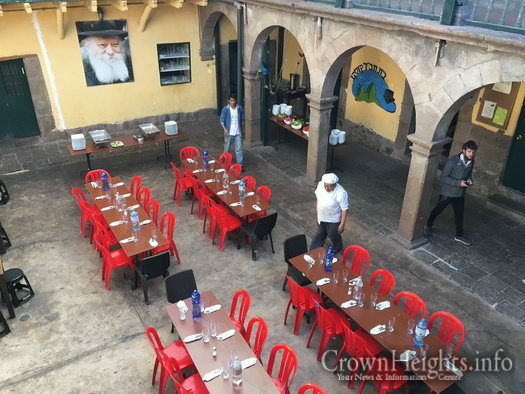 The Chabad House of Cusco is the main Chabad house for Israeli travelers on the continent of South America. 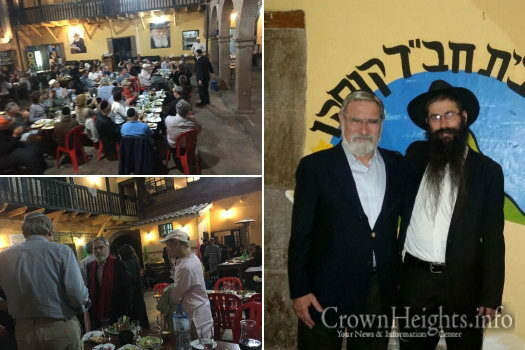 Rabbi Sacks, who is known for his closeness to the Rebbe, was excited to see the activity and the closeness of the hearts that were made with the many young Israelis who came by. 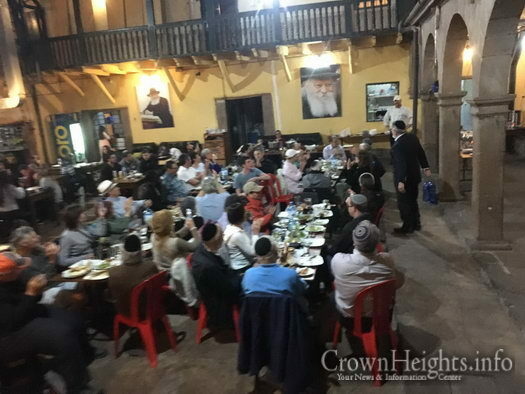 Chabad Delegation Visits Nepal Embassy in D.C. 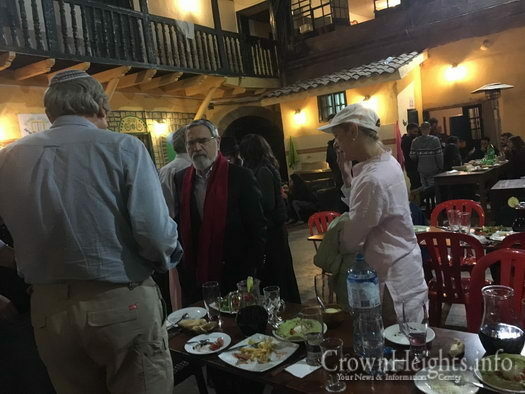 The Kripors are amazing, so warm and kind, they made me feel welcome and helped me out when I was in Peru for a visit and needed help with something. 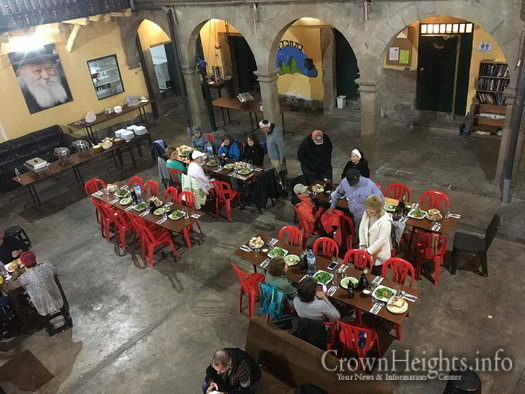 Their hospitality and openness to every person, no matter how religious they might be, istruly heartwarming. 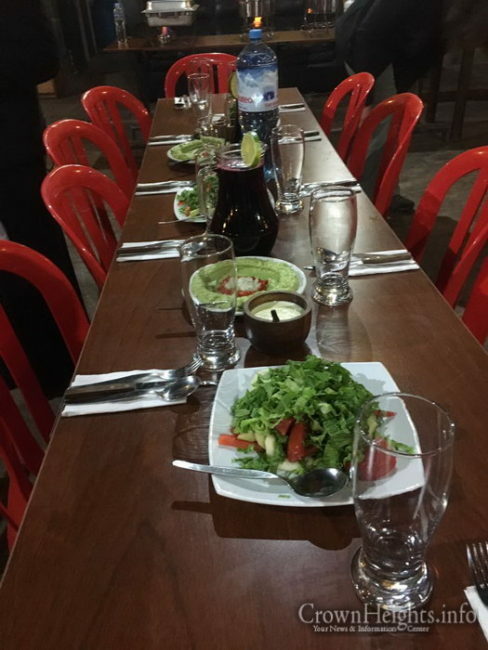 Thank you Kripors!